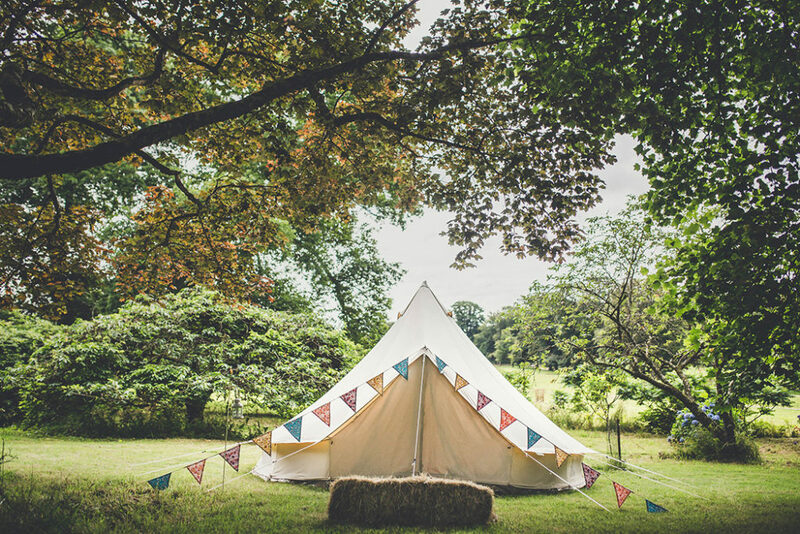 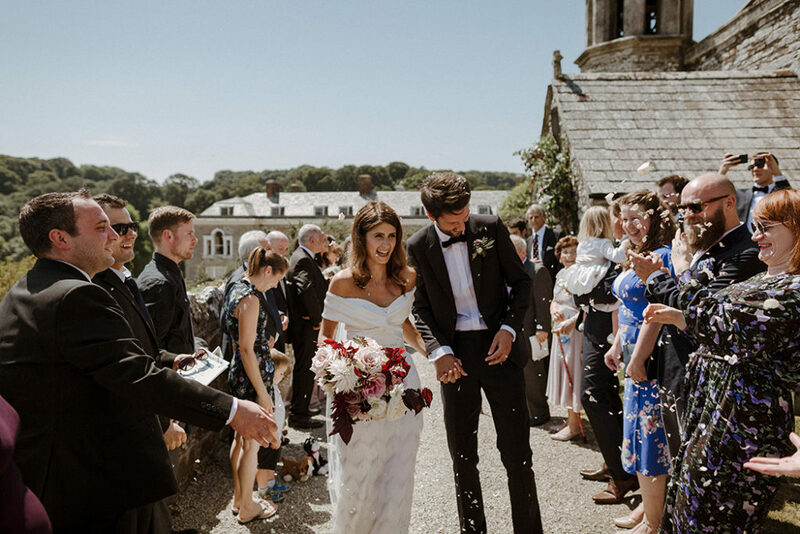 Hidden away from it all, Boconnoc is a romantic Cornish country estate which can seat up to 100 (or 240 with a marquee extension) and sleep up to 40 guests. 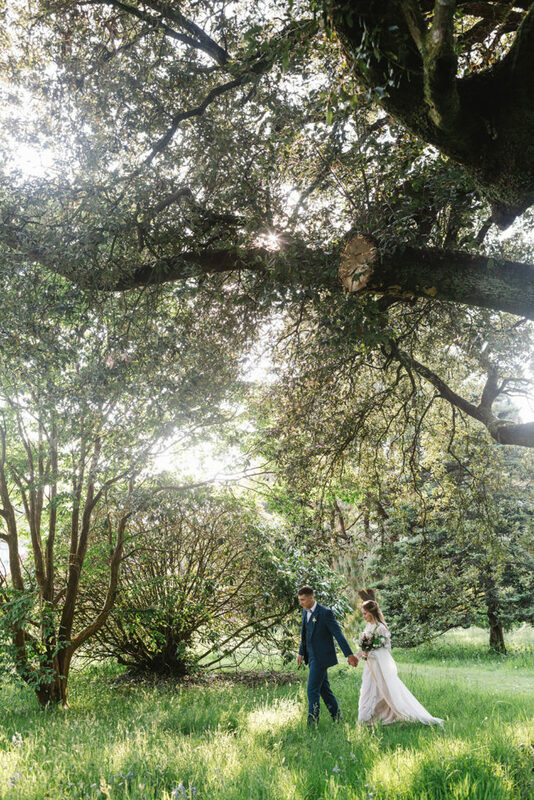 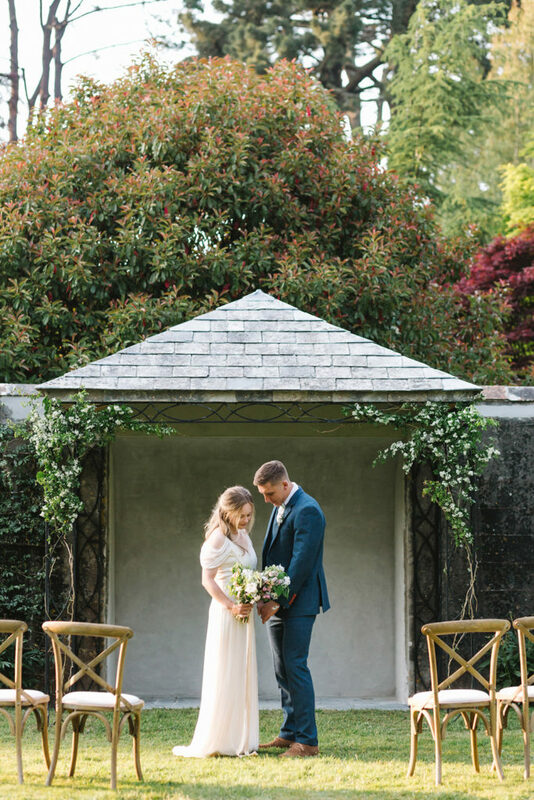 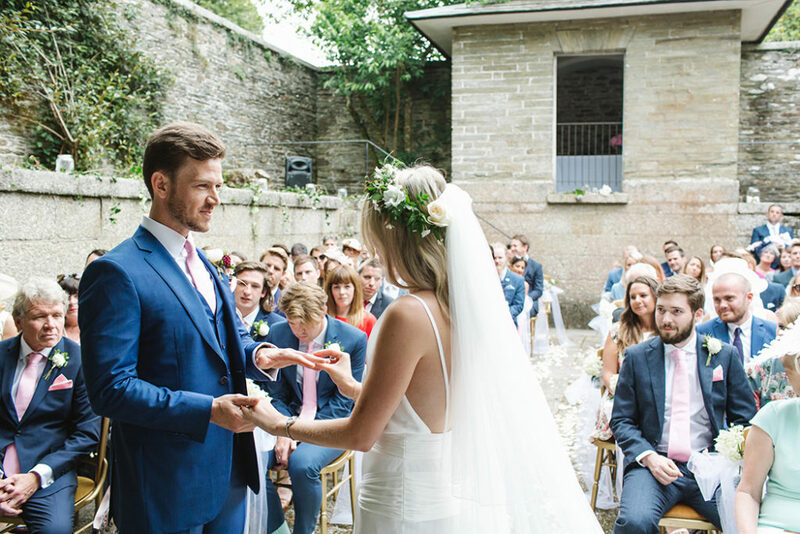 With endless civil ceremony locations including an 18th century sunken bath house and a church on site, Boconnoc is a beautiful and tranquil venue where couples can create something truly unique. 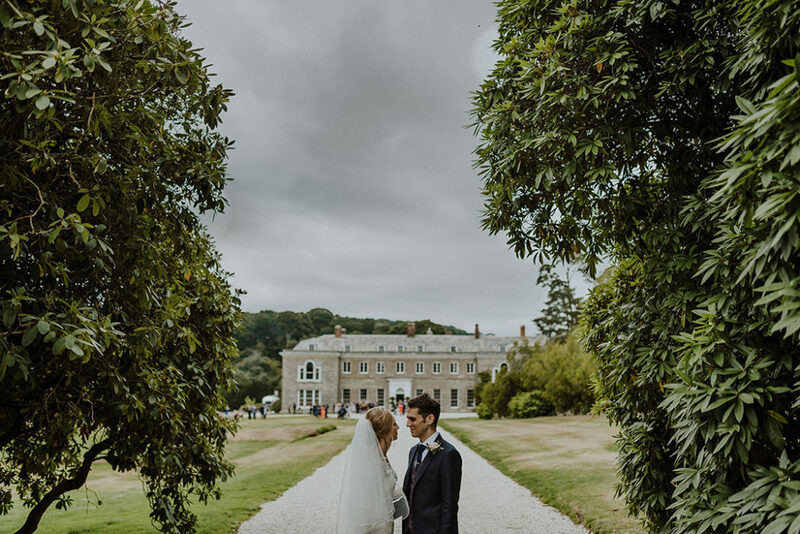 You are invited to explore the beauty of Boconnoc at their Open House Wedding Event on Saturday 2 March 2019, from 10am – 3pm. 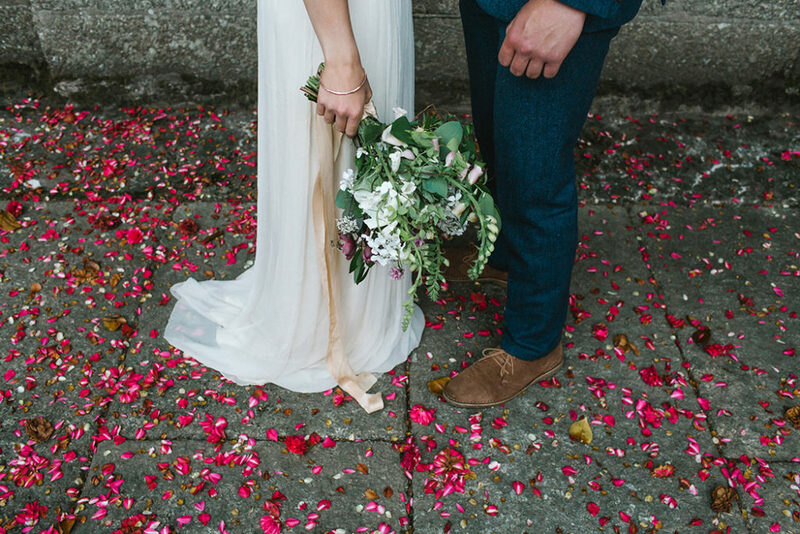 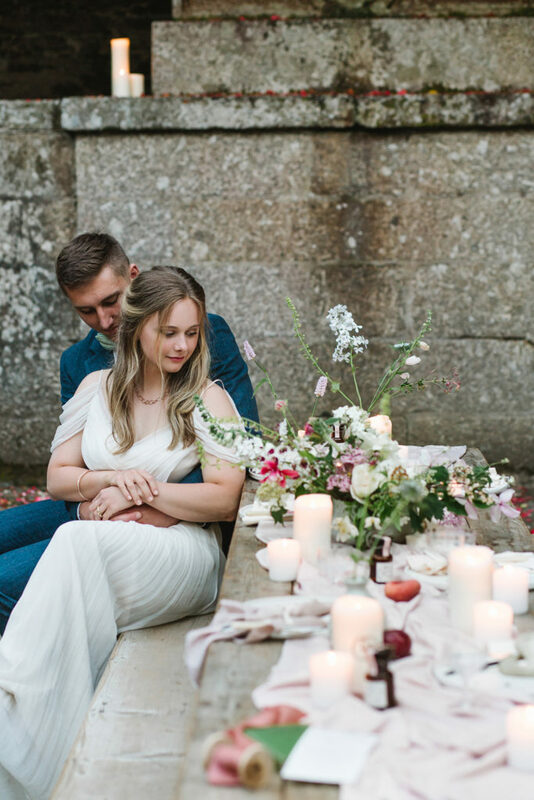 Boconnoc House and the Stable Yard will be set up with ideas and styling to give couples inspiration whilst also seeing how Boconnoc could look for their wedding. 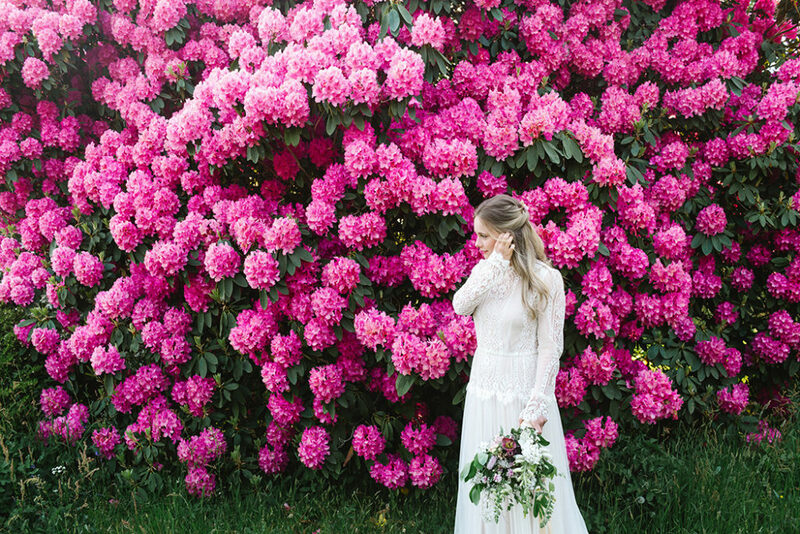 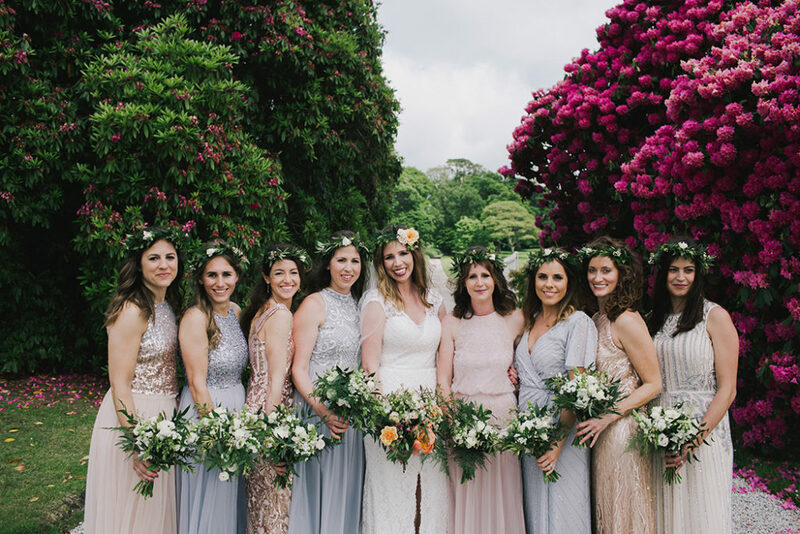 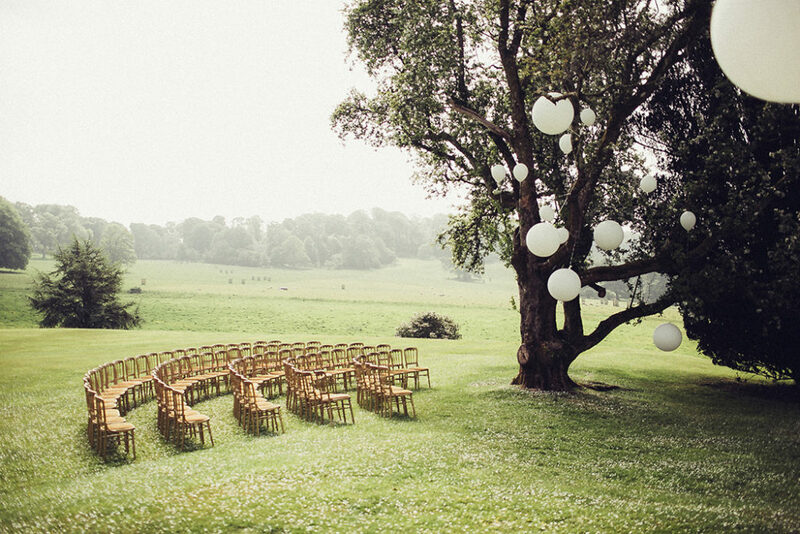 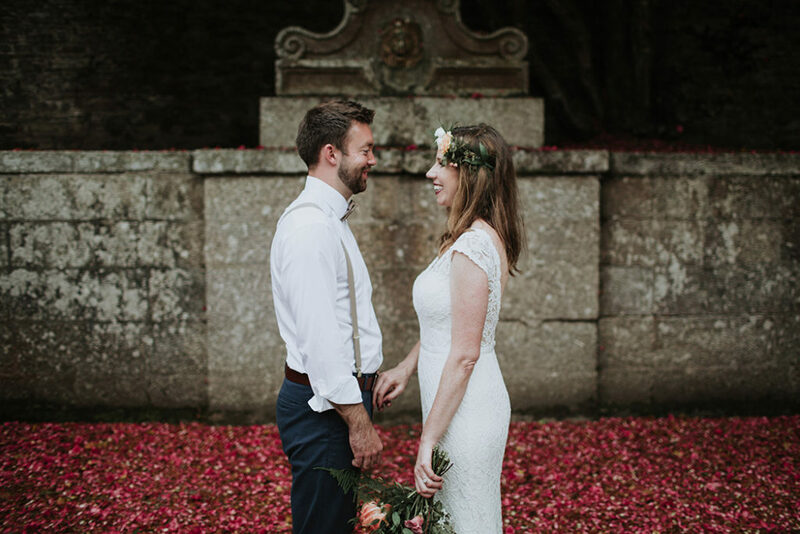 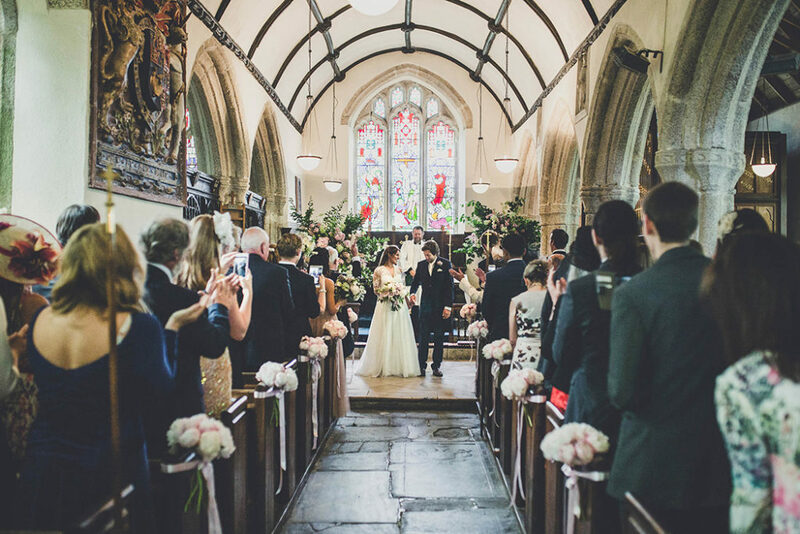 From the breathtaking views, to the contemporary interiors and Estate bursting with years of history, Boconnoc is one of the most magical places to gather the ones you love for one of the most important days of your life. 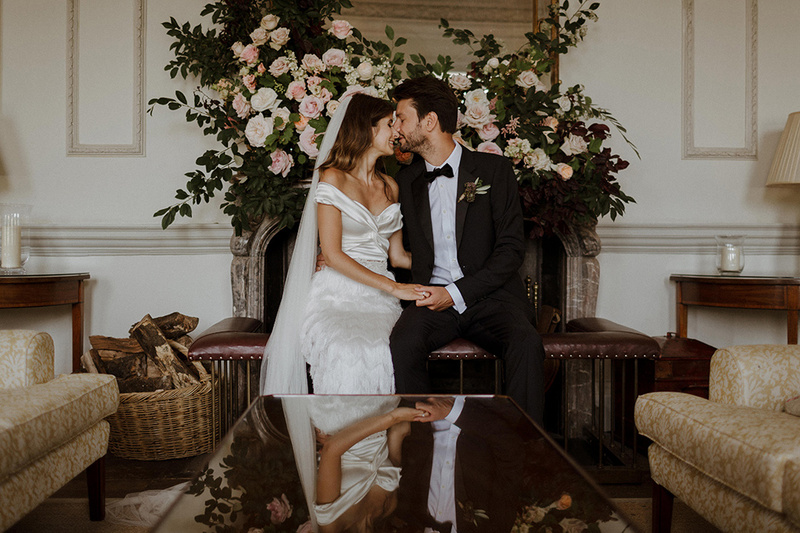 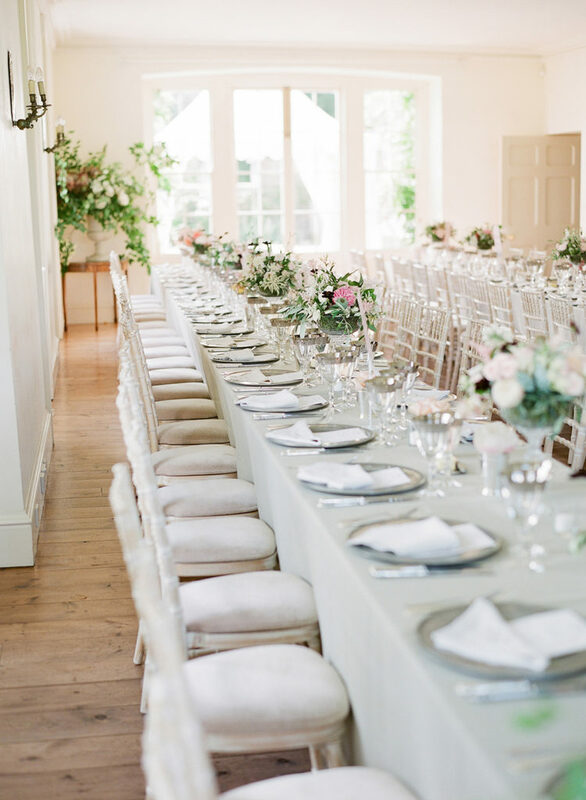 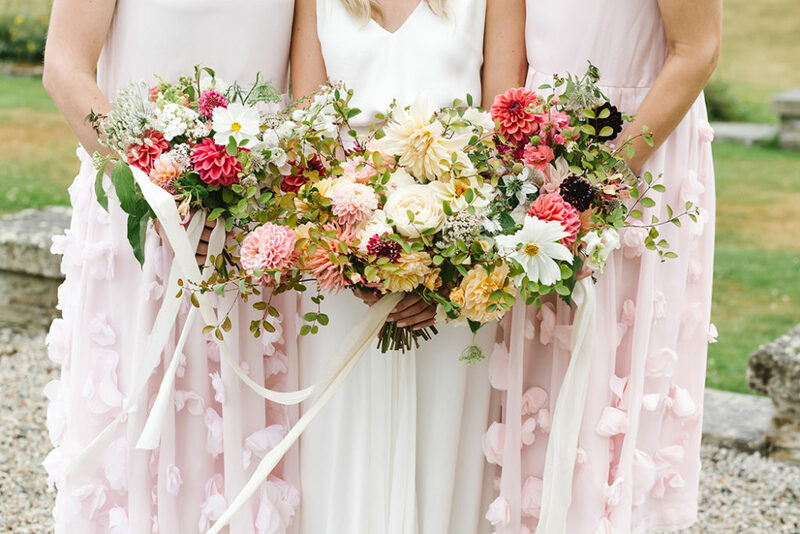 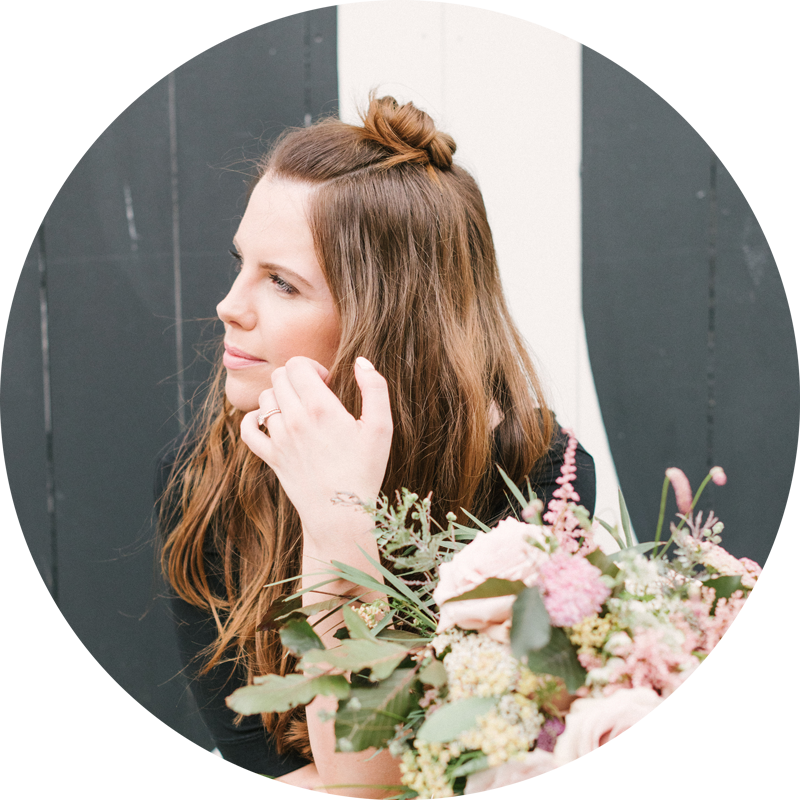 The beautiful reception rooms will be dressed by some of their recommended suppliers, who will be on hand to answer any questions you have about your wedding. 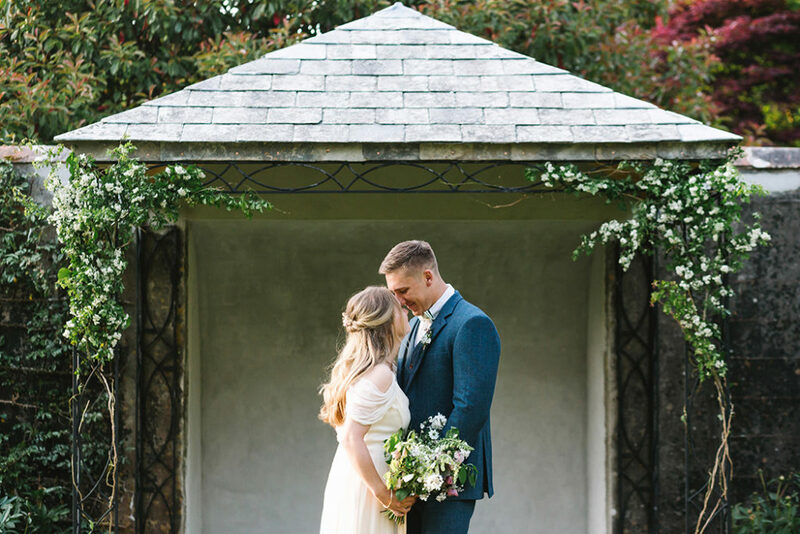 Explore the unique ceremony options at Boconnoc including the 18th Century Bath House, the picturesque Dorothy Garden and the historical 15th Century church, all just a few footsteps from the main house. 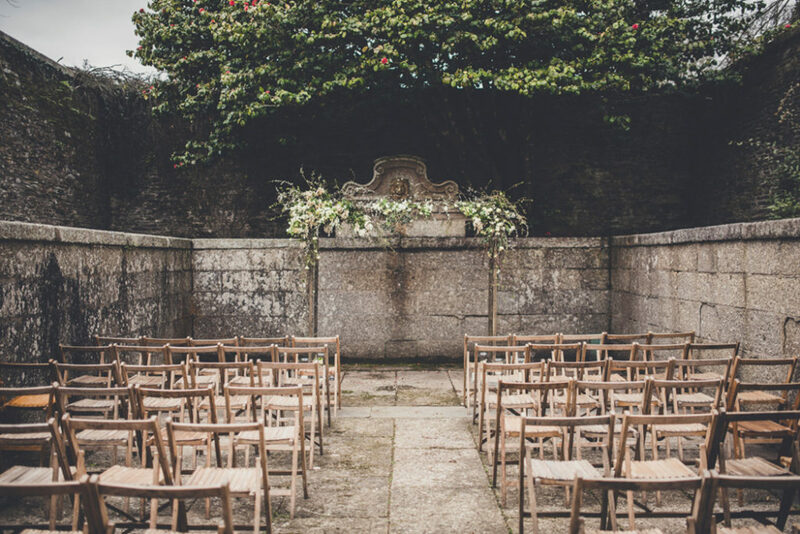 Boconnoc also has the luxury of being able to accommodate up to 40 of your guests onsite within the main house and surrounding cottages, all of which will be open during the day for you to browse. 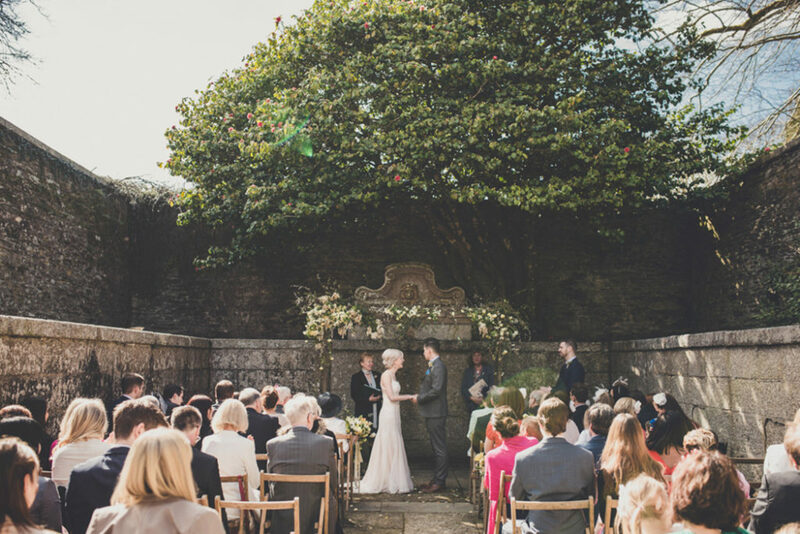 The suppliers they have already confirmed include; The Garden Gate Flower Company, Boconnoc Church, Cornwall Council Registrars, Beautiful & the Feast, Fego Food, LPM Bohemia, Nick Walker Photography, Jenny Wren Wedding Planner, Fern Godfrey Weddings, Buffalo Bar, Kernow Forno, El Huichol, Peboryon, Lester Gethings Wedding Planner and more to be confirmed soon. 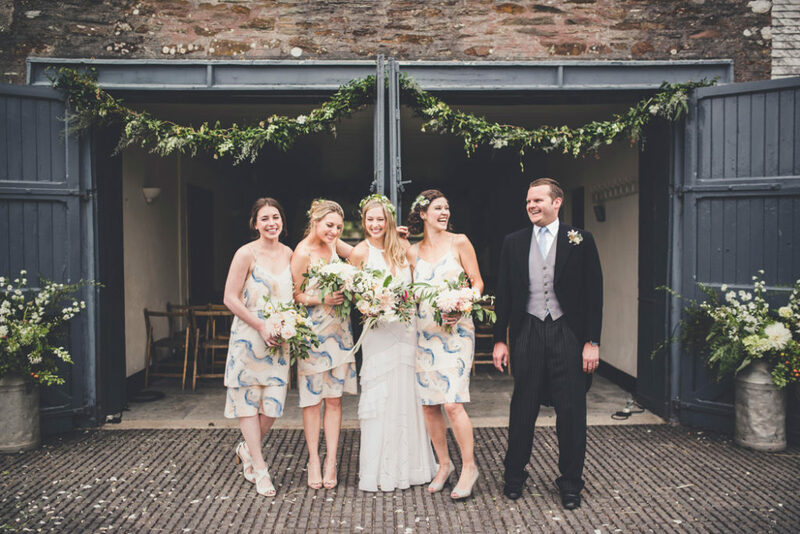 The Boconnoc team will also be on hand on the day to answer any questions you may have over a glass of bubbles. 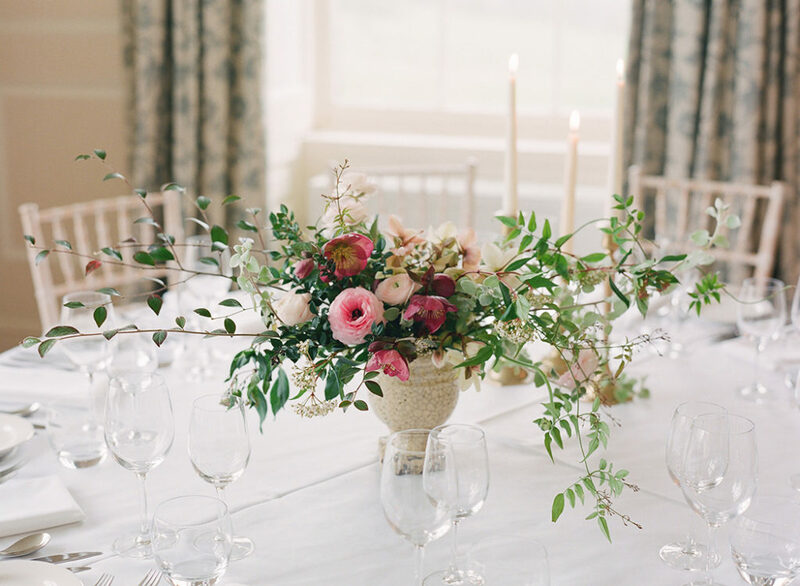 If you have any queries in the meantime, you can contact them on 01208 872 507 or events@boconnoc.com.